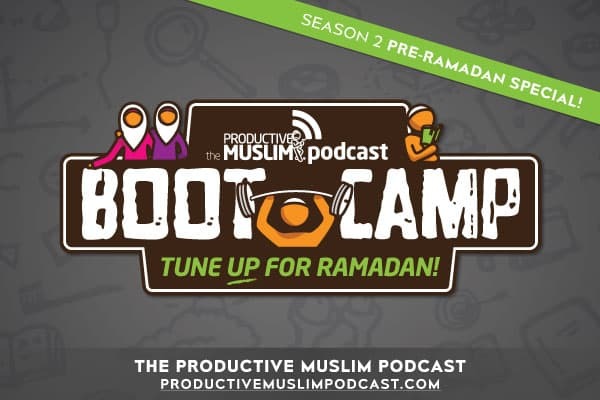 [Pre-Ramadan Bootcamp] Ep 15: Start the Productive Ramadan course! 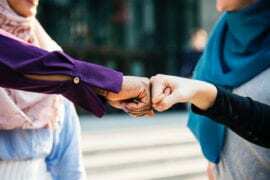 In this episode, we give you an exclusive sneak-peak of the Productive Ramadan course, brought to you by the Productive Muslim Academy. Watch the video here to learn about the course objectives, what can you expect to learn, registration details and a lot more.